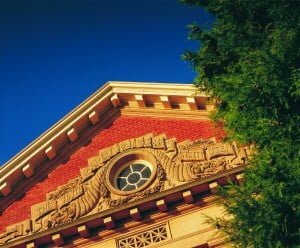 The School of Agriculture, Food & Wine at the Waite Campus of The University of Adelaide is the largest within the University, comprising more than 50 staff involved in research and teaching, 200 postgraduate students and 700 undergraduates enrolled across four degree programs. The School is committed to connecting scientific excellence with relevance. This philosophy guides and inspires our teaching and education programs. The extensive international network of academic and commercial collaborators provides a stimulating and unique environment for student training. Exposure to the latest technologies and learning from leaders in their respective research fields at the Waite allows our graduates to enter the workforce with confidence and awareness of the latest research developments. More than 95% of our graduates are employed within 12 months of graduation, so agriculture is again becoming a popular option for high school graduates, mature age students, and international students, with many career and employment opportunities open to them.